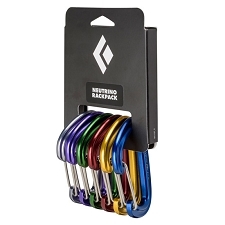 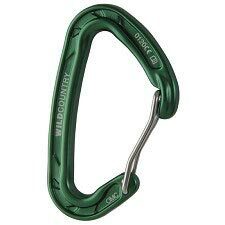 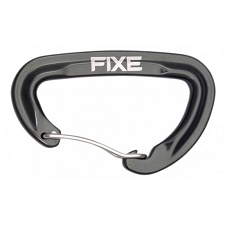 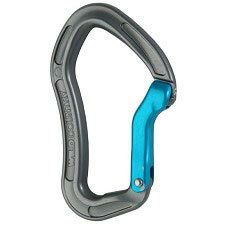 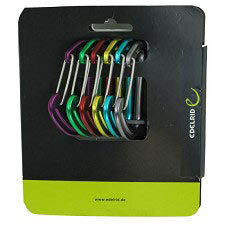 Lightweight, high resistence carabiner with reduced dimensions for colour-coding your cams or stoppers on on your gear rack. 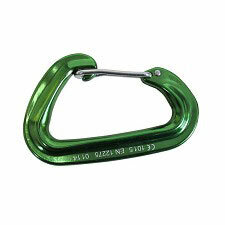 The low weight is ideal for trad. 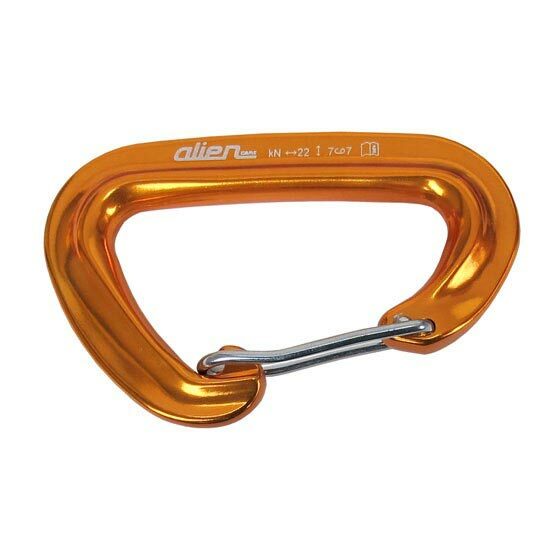 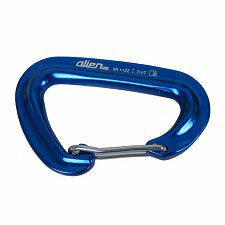 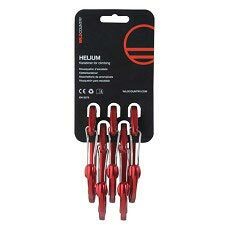 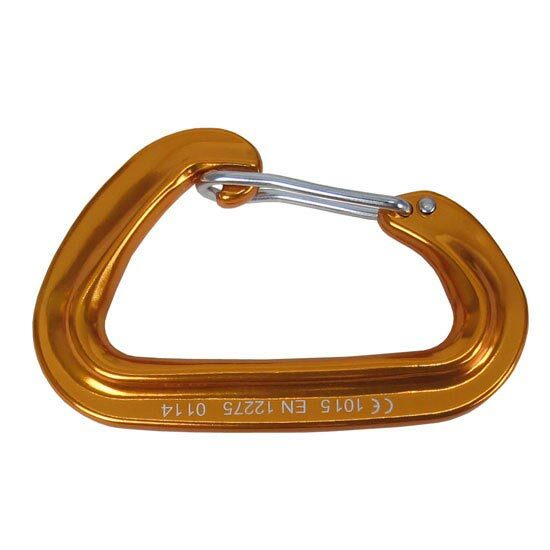 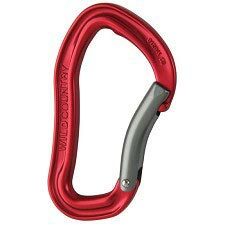 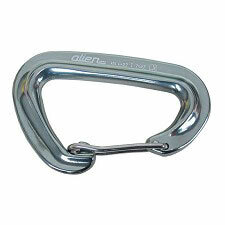 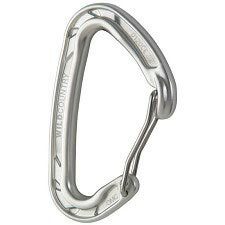 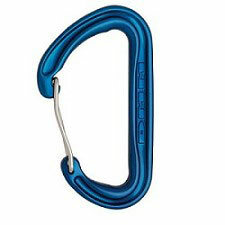 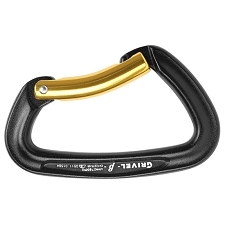 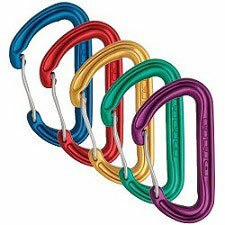 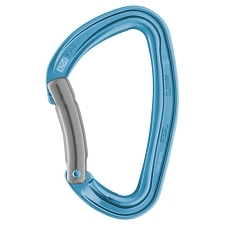 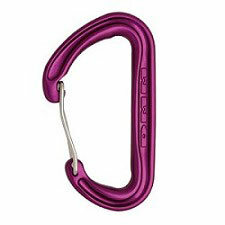 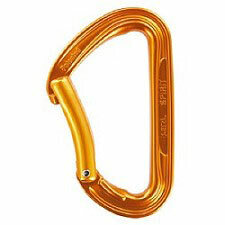 climbing, when every gram counts and yet its high strength is comparable to that of larger, heavier carabiners, making it ideal for clipping directly to your rope during a climb. The Pulsar carabiner has a wire gate which helps lighten your load without losing out on strength and prevents the whiplash effect in the event of a fall, and stops the gate from fluttering open slightly upon load impact. Major axis strength: 22 kN.